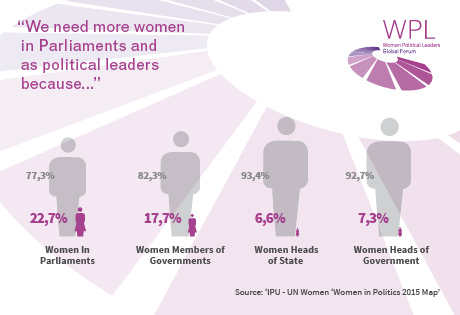 WPL strives in all its activities to demonstrate the impact of more women in political leadership, for the global better. To accelerate, women need three things: communication, connection, community. At WPL, optimising the power of communication and connection builds new communities of knowledge for women political leaders everywhere. WPL believes that progress happens by convening women political leaders who have the drive and the influence to create positive change.